Wow! 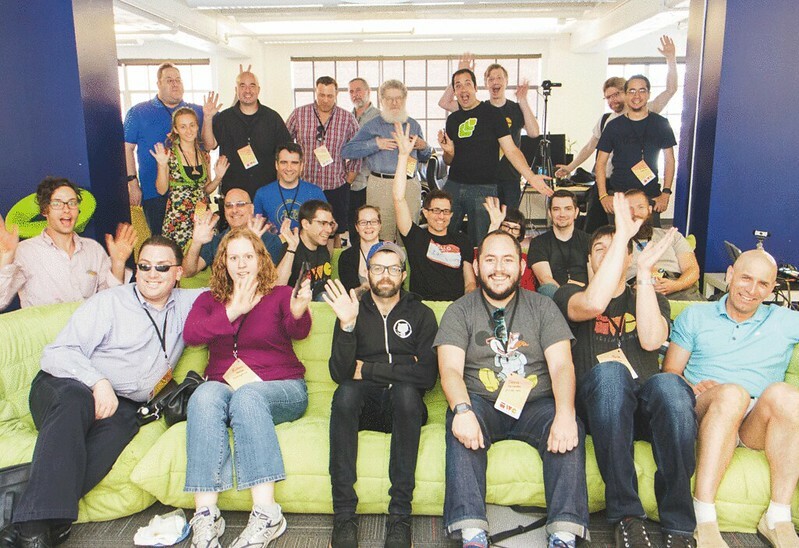 I had a great time at the Indieweb Summit and was very impressed with the current work. The first day (Saturday) was barcamp-style sessions and the second day was project day with demos. I worked on a modest project of automating sending my webmentions with a post-receive hook to my git server. The code I wrote is available here and here. I plan to write up some more detail later. Thanks to Tantek, Aaron, Shane and everyone for a great experience! Indieweb Summit 2016 Demos posted on 07 Jun 2016 .